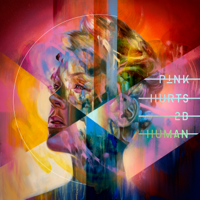 Am I more than just the song of every high and every low? 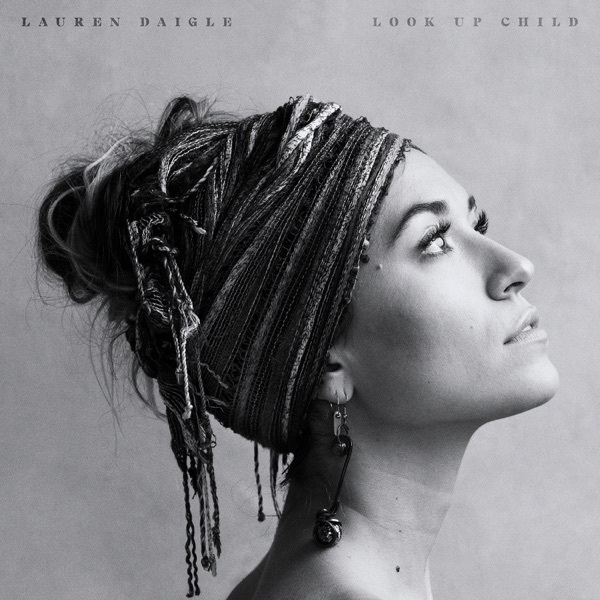 You can find here music lyrics from artist Lauren Daigle, album Look Up Child, song You Say, released 13 July 2018. Listening online to Lauren Daigle - You Say song preview is free and does not require registration..